Trying to find the right tile floor for you can really be a lot tougher than a lot of people think it’s going to be, especially if they haven’t had to go through this process in the past. It’s not that you are only going to have a limited amount of choices to pick and choose from – or even only a handful of Longwood tile flooring professionals to work with – but instead that you’re going to have so many different options to sift through the process can quickly become overwhelming. But by taking advantage of the tips and tricks we outline for you below you will really be in the drivers seat when it comes to choosing the right tile flooring for you. The process will become a lot more streamlined, and you’ll have your new tile flooring installed and looking fantastic in record time! Where are you going to be installing this tile? The first question you have to ask yourself when it comes time to find the best tile flooring options for your needs is to figure out where you’re going to be installing your tile to begin with. Tile in the most active spaces in your home will need to be beautiful AND durable, whereas tile against the walls of your shower can be much more delicate and ornate – simply because they won’t have to deal with the daily wear and tear. 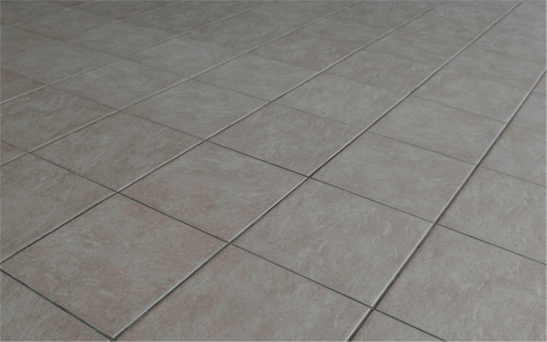 These kinds of considerations will definitely inform your decision when it comes time to purchase tile for your home. Tile flooring options (like every other flooring material out there) comes in a variety of different styles, materials, and aesthetics – and all of them carry a different price tag. By figuring out your working budget time you are going to be able to eliminate a lot of options that just don’t make sense for your project, but you also won’t have to worry about purchasing low grade and less expensive tile when you know you have extra money in the budget to really splurge in these areas. Who are you going to have install your tile? If you are going to be installing your tile flooring, you may want to choose pieces that are larger and pieces that are easier to work with – if only because you’ll want to cut down on the amount of work and specialty tools you’ll need along the way. If, on the other hand, you are going to be hiring the best Longwood tile flooring experts around to tackle this project for you it shouldn’t be any trouble whatsoever to pick whatever tile you fall in love with most – regardless of the “difficulty” of installation.